Advanced Roofing Concepts Inc. provides quality new roofing and roof construction delivering building owners with commercial roofing expertise and superior customer service. ARC has been providing quality new roofing and roof construction for many years - delivering building owners, property managers and architects with commercial roofing expertise and superior customer service. We have the most trusted and respected roof construction and installation professionals. ARC provides value-engineered solutions by working closely with our customers to design a new roof system that works for your business. 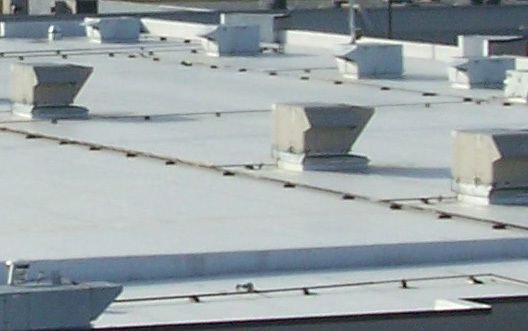 As each roof is unique, so are the roofing materials and the customer's desires. We guide you through the process, educate you on the most viable roofing options and listen to your needs. By approaching each customer individually, we can provide a roofing system recommendation that meets your long-term needs and considers your budget, energy consumption, maintenance and repairs. Less expensive is not always the best choice. Some inexpensive roofing materials or inexperienced contractors can result in long-term roofing pains that hurt your bottom line, and the unexpected maintenance costs could easily exceed the original costs savings. You can rely on North American Roofing for a competitively priced bid for all your roofing needs.